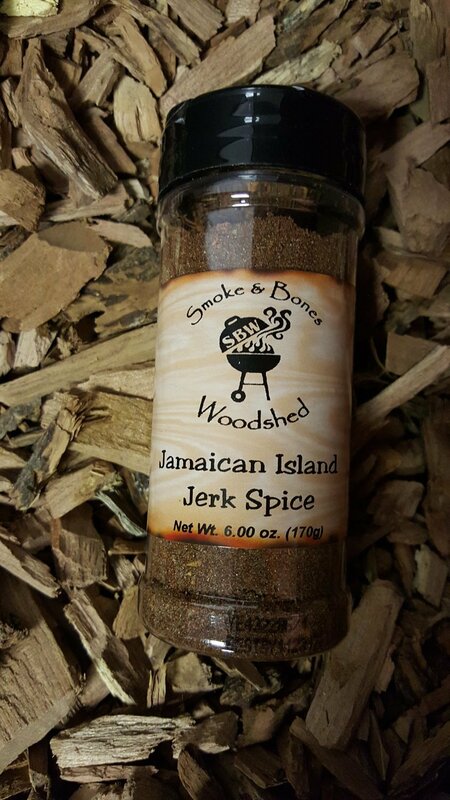 SBW's Jamaican Jerk Seasoning celebrates the Jamaican tradition of Jerking, or barbecuing. Sprinkle this seasoning on seafood, chicken and pork and add a little olive oil and refrigerate in an airtight container overnight if you have the time. Grill it, Sauté it or Roast it - you are going to love the results!